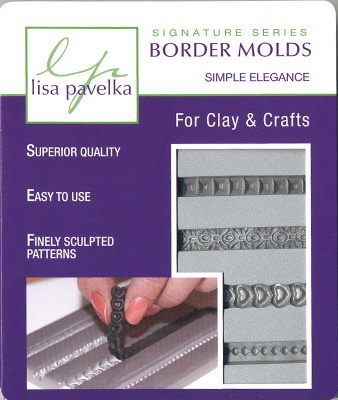 Elegnat border styles perfect for dolls house architectural features or frames. 4 distinctive repeating designs each 11cm long. Extra deep and finely detailed with high relief patterns.